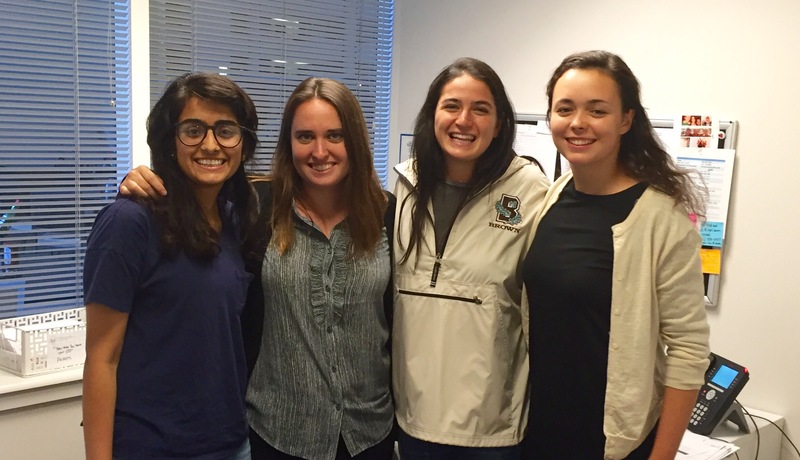 Welcome to our fall interns, Samhita Rao, Mia Seder and Anna Caliandro. Thank you for all you do to support out team! Shown here with DCVLP’s Mary Ryan in DCVLP’s new offices.